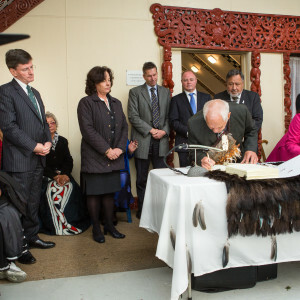 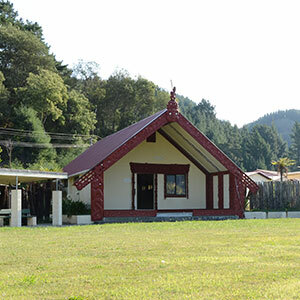 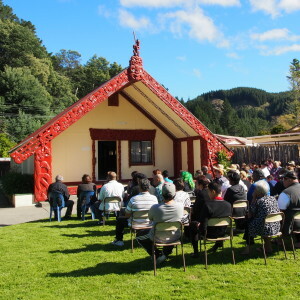 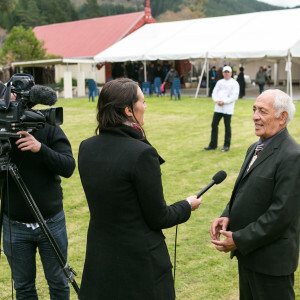 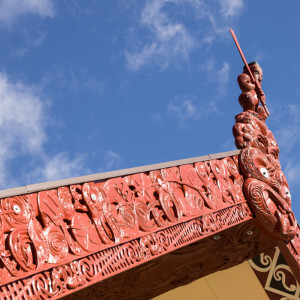 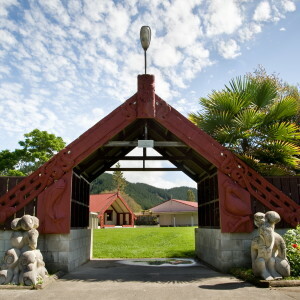 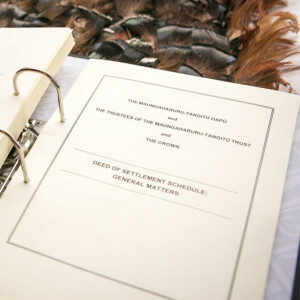 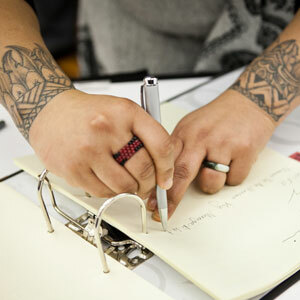 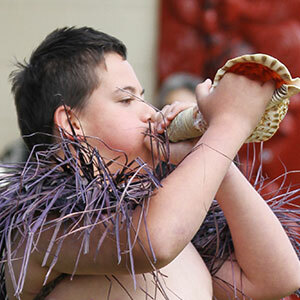 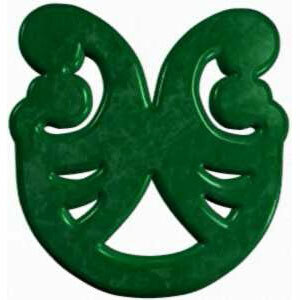 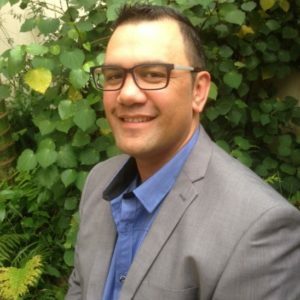 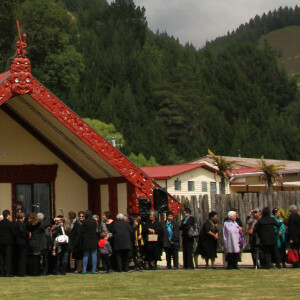 Te Ara Kairangi rōpu has set up a Noho Marae for Friday 11th – Saturday 14th March. 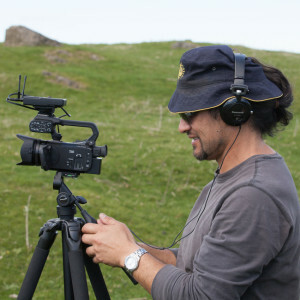 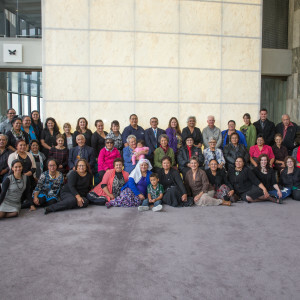 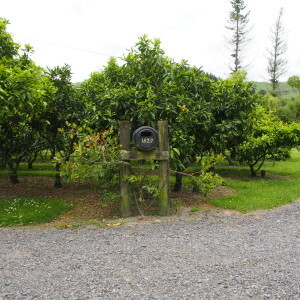 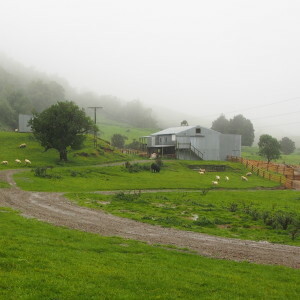 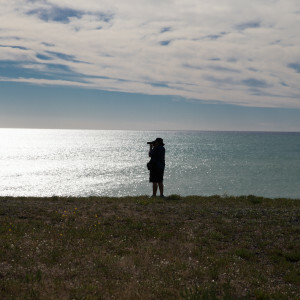 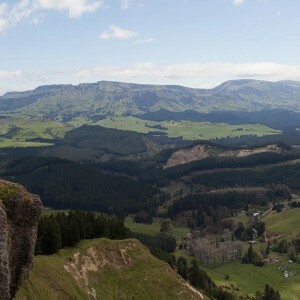 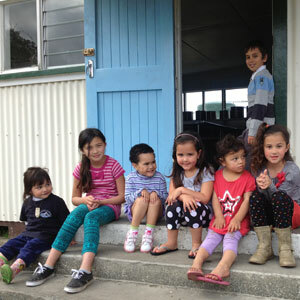 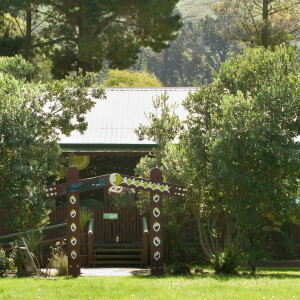 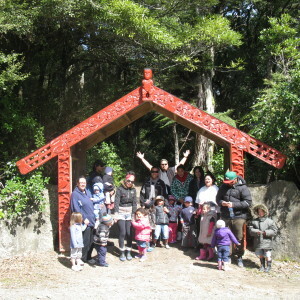 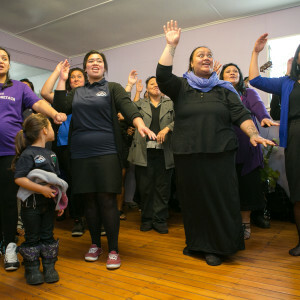 This noho is classed as stage two of the main Te Ara Kairangi programme that was held in January. 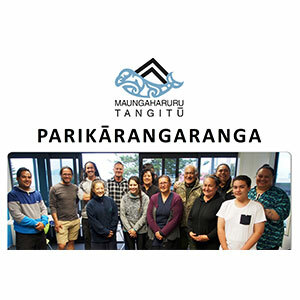 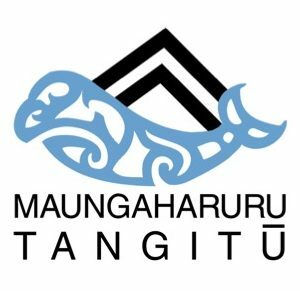 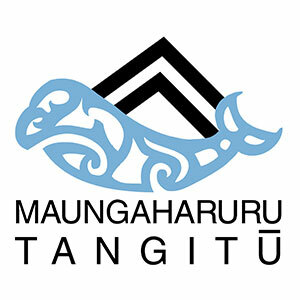 However, if any of our Rangatahi (16yrs and over) would like to come along to meet and greet, and get an idea of what Te Ara Kairangi is all about, please follow this link and register. 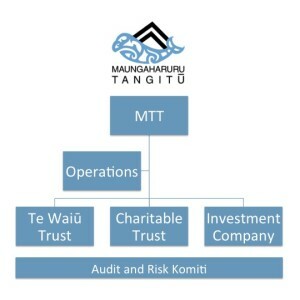 We will be putting into place a few exciting ventures, and will start paving the way the future of Tangoio.